Small businesses in Birmingham will be able to access 2 free workshops on how to use social media to promote their business, and a Digital Accounting Masterclass for Business Owners when Do It Digitalbrings its nationwide digital roadshow to Birmingham on Monday 27th March. Michelle Ovens MBE, Director of Do It Digital will lead a free workshop at the Innovation Birmingham Campus. The workshop will look at taking your first steps into the digital world and making the most of what is on offer. Michelle will explain the steps of setting up a website, the basics of social media, various trading platforms and more. This session will be followed by a Digital Accounting Masterclass for Business Owners by Shohaib Shafiq of Birmingham based Integrity Accountancy Services Limited. Shohaib will share tips on how the use of digital and cloud accounting solutions can help you save time and money, and enable you to grow your business successfully. More details about Integrity Accountancy, on Facebook and Twitter. In true digital style the event will also be streamed live on Facebook and via Periscope on Twitter. 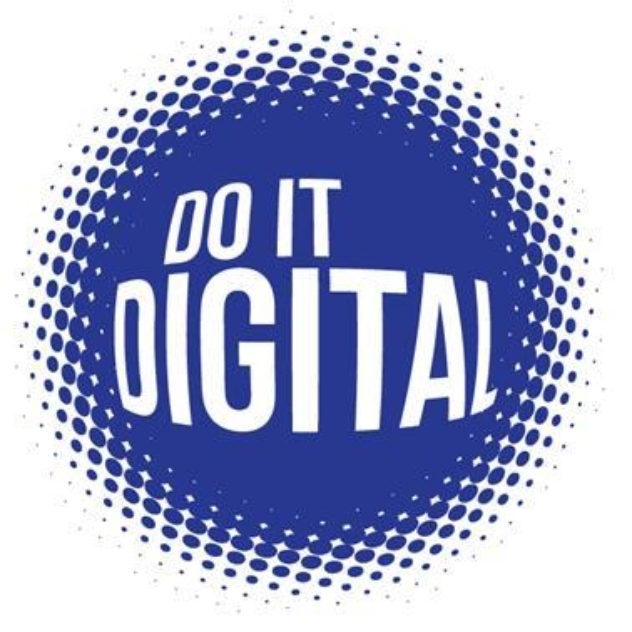 During the course of the day two local businesses will receive a digital makeover with web, social media and digital strategy experts offering one to one advice and guidance on board the Do It Digital bus. More information on Do It Digital can also be found on Facebook and Twitter.